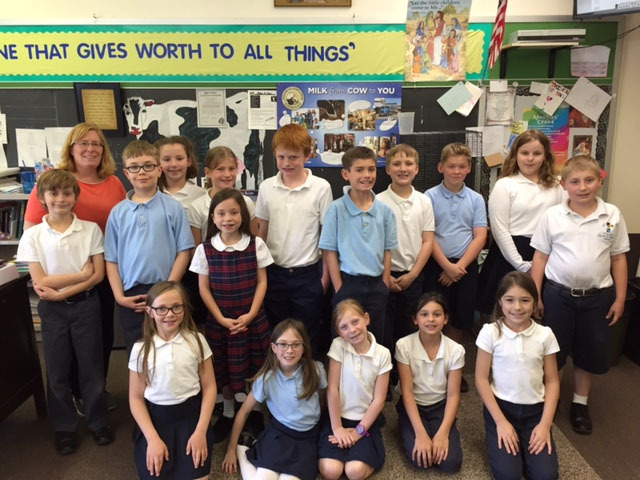 Last summer, Christine Blycheck, a fourth grade teacher at Christ the Divine Teacher School outside of Pittsburgh, Pa., attended an Ag in the Classroom training series. There, she met a fellow teacher who gave her a great tip: “check-out the Discover Dairy program.” That tip led her to a dairy calf in her classroom, a dairy farm field trip and a group of students excited to learn. The Discover Dairy lessons are cross-curricular and multi-leveled for math, science and reading, while incorporating social studies concepts. 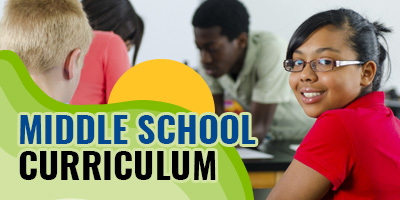 The series meets Common CORE standards and are STEM-based. 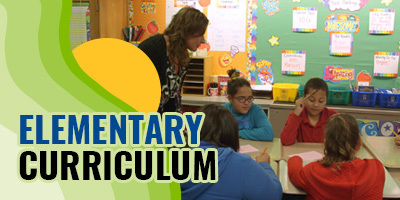 Chrissy used the Discover Dairy program to meet the classical education standards of her school. She utilizes the five different lessons to teach her students everything from what cows are fed to how much milk their school consumes in one week. The Discover Dairy program was particularly valuable to Chrissy’s students because they live in a small suburban community and do not have a connection to agriculture. The Adopt-A-Cow program is a great compliment to the Discover Dairy lesson series. Chrissy’s classroom was paired with a farmer and a calf that they interacted with all year long. Students learned the calf’s name, her birthday, where she lives, how and what she eats, her growth progress and how the farmer takes care of her. The Adopt-A-Cow program includes photos and information of the classroom’s calf, updates on the calf, live video sessions, bookmarks, activity sheets for the students, a classroom poster. The program provides several updates on the calf, her growth and the farm she lives on. Students can e-mail questions and receive an answer from the farmer. The Adopt-A-Cow program comes at no cost to educators and enrollment opens in the fall of each year. In the 2016-17 school year, 104 classrooms in five states participated in the program. The last step in Chrissy’s classroom Discover Dairy experience was a visit to a dairy farm. The classroom won a grant from Discover Dairy to help fund their visit. Posted in In the Classroom and tagged Dairy Education, Elementary Learning on September 11, 2017 by info@discoverdairy.com.